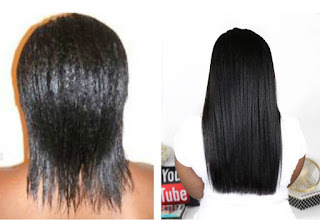 Dark and Lovely 6 Week Anti-Reversion System Review - Hairlicious Inc. 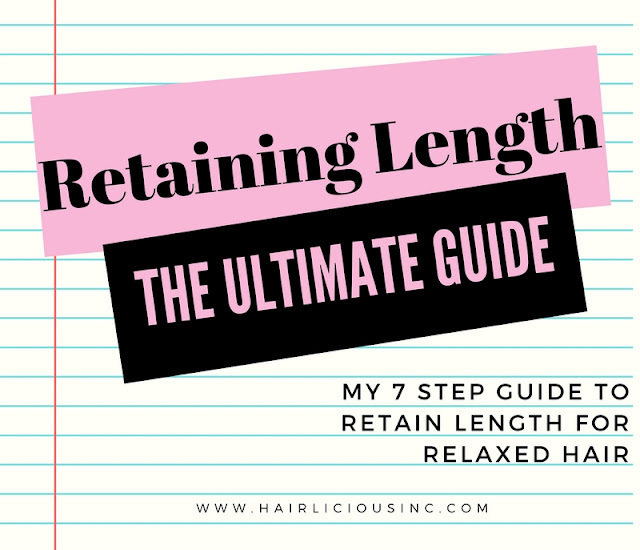 The products in the 6 Week Anti-Reversion System work synergistically to progressively smooth hair in the 6 week* period between relaxing. Prepares: Provides a clean, silky-smooth hair finer and prepares the hair for frizz control and heat protection with 6 Week Anti-Reversion System Styling Cream. * With weekly use of the 6 Week Anti-Reversion System consisting of shampoo, conditioner and styling cream. Shampoo: 6 Week Anti-Reversion System Shampoo works to create a silky-smooth, clean foundation before defying reversion with 6 Week Anti-Reversion System Styling Cream. Conditioner: 6 Week Anti-Reversion System Conditioner quickly activates to deliver moisture and softening for improved manageability and a silky-smooth foundation before defying reversion with 6 Week Anti-Reversion System Styling Cream. Styling Cream: 6 Week Anti-Reversion System Styling Creme works to smooth new growth and control frizz for a silky-soft result from root to tip. Get that just relaxed look for up to 6 weeks in between relaxing while maintaining healthy-looking hair full of body, softness and shine. 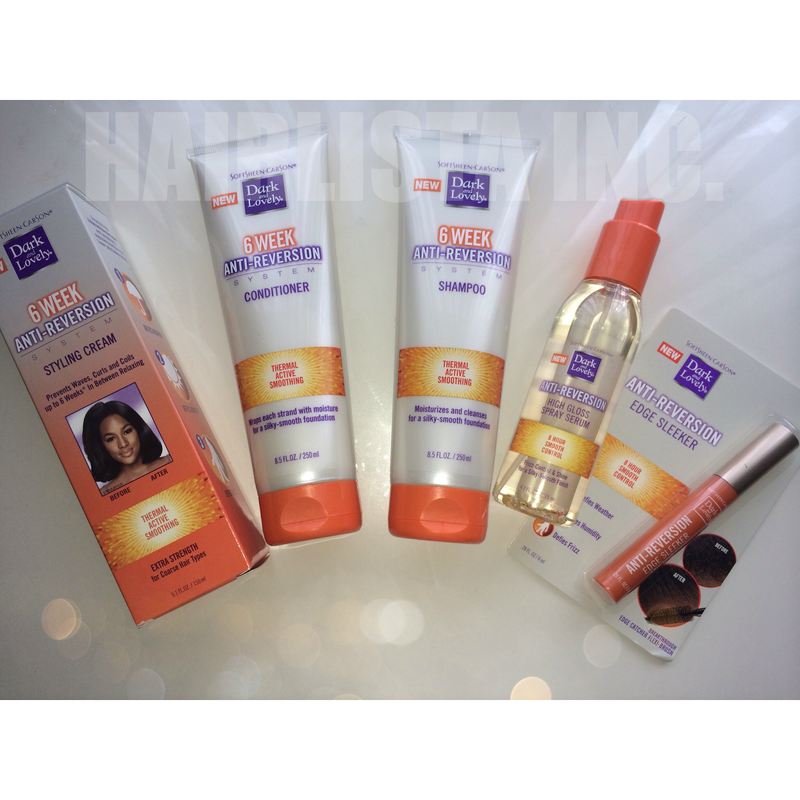 Suitable for natural hair as a styling aid to create a temporary relaxed look. Edge Sleeker: With our breakthrough Edge Catcher Flexi-Brush you can keep flyways and frizzes at bay in bad weather and humid environments. The edges of your posh pin ups, pumped up pompadours, and pulled back ponytails stay silky-smooth with a conditioned, medium hold. No Greasy Residue! Shampoo: Apply a generous amount to wet hair. Massage in and rinse. Repeat if necessary. Follow with 6 Week Anti-Reversion System Conditioner and complete reversion defiance with 6 Week Anti-Reversion System Styling Cream in Regular or Extra strengths. Conditioner: After applying 6 Week Anti-Reversion System Shampoo apply a palm full to wet hair. Massage in and rinse. Complete reversion defiance with 6 Week Anti-Reversion System Styling Cream in Regular or Extra strengths. Styling Cream: After applying 6 Week Anti-Reversion System Shampoo and Conditioner apply a quarter size amount to damp hair and massage in. Do not rinse. 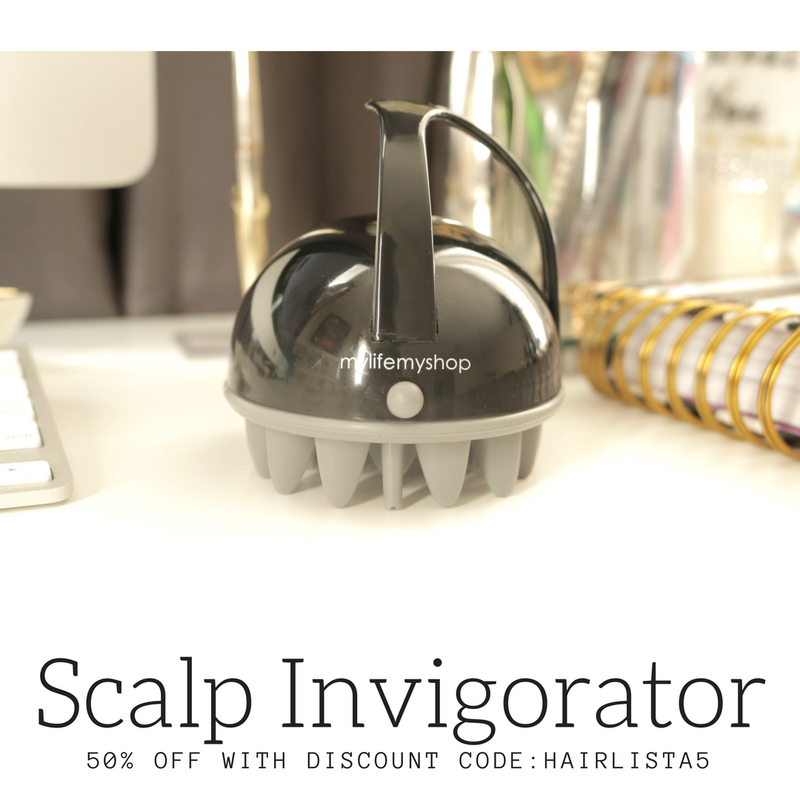 Comb through for even distribution and blow dry thoroughly to activate smoothing. 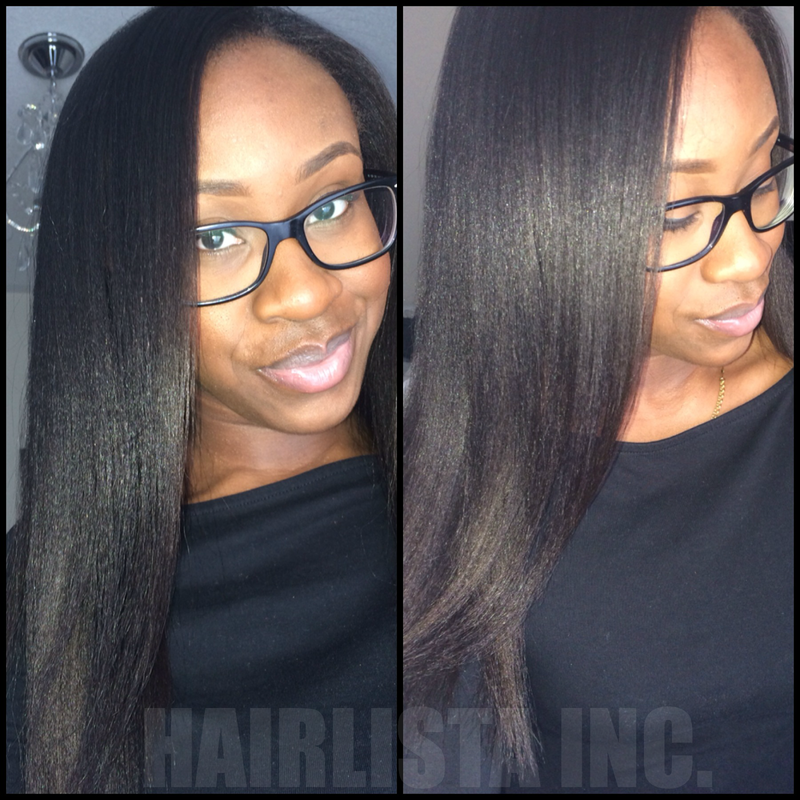 Flat iron straight and style as desired. Use as often as needed. Can also be used on dry hair. 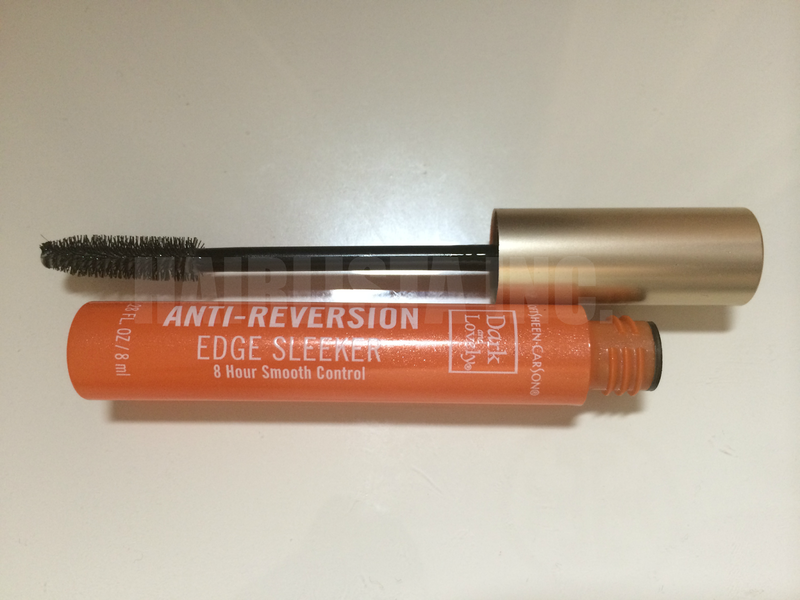 Edge Sleeker: Apply the Edge Catcher Flexi-Brush to desired area and smooth. Use as often as needed. Shampoo: Aqua, Sodium Laureth Sulfate, Cocamidopropyl Betaine, Sodium Lauryl Sulfate, Glycol Distearate, Sodium Chloride, Amodimethicone, PPG-5 Ceteth-20, Parfum, Sodium Benzoate, Salicylic Acid, Guar Hydroxypropyltrimonium Chloride, Trideceth-6, Hexyl Cinnamal, Carbomer, Linalool, Centrimonium Chlorid, Benzyl Salicylate, Benzyl Alcohol, Limonene, Trideceth-5, Trideceth-10, Sodium Hydroxide, Citric Acid. Conditioner: Aqua, Cetearyl Alcohol, Behentrimonium Chloride, Amodimethicone, Elaeis Guineensis Oil/Palm Oil, Cetyl Esters, Parfum, Isopropyl Alcohol, Potassium Sorbate, Methylparaben, Benzoic Acid, Trideceth-6, Hexyl Cinnamal, Linalool, Centrimonium Chloride, Benzyl Salicylate, Benzyl Alcohol, Limonene, Trideceth-5, Trideceth-10. Shampoo: The shampoo is very creamy and non-stripping despite it containing sulfates. I did a Coconut oil pre-poo treatment prior to shampooing to prevent the possibility of the natural oils being stripped from my hair. The shampoo had a slight detangling effect and it rinsed out easily! Conditioner: Has a thick creamy consistency that easily evaporates into the hair. I let the conditioner sit in my hair for approximately 15-20 minutes without heat. While rinsing, my hair felt extremely smooth and soft. Styling Cream: After I t-shirt dried, I applied the Styling Cream all over my damp hair, mainly focusing on my ends. This product has great slip and coverage. A little goes a long way and it smells wonderful - not over-powering! My hair was extremely smooth, bouncy and full of shine and I think this product was the reason why. 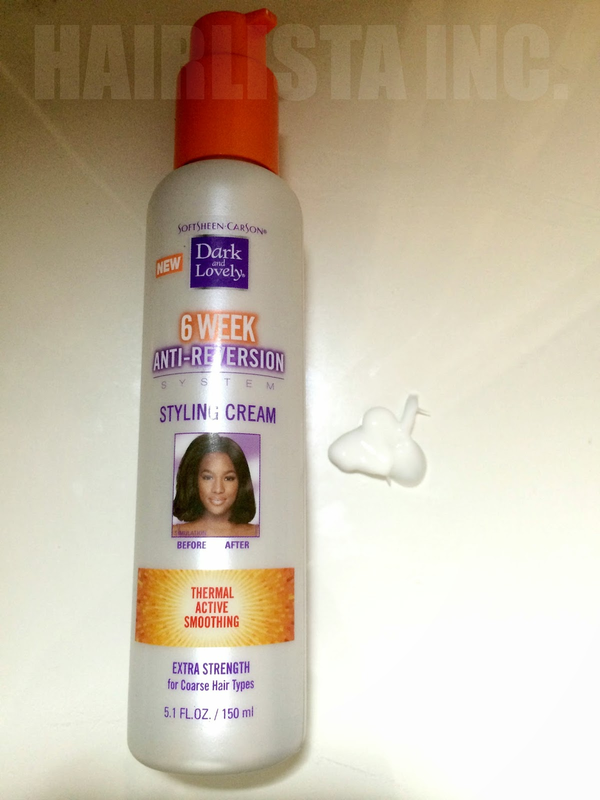 The products made my hair extremely smooth and sleek surpassing the promised 8 hour mark. I couldn't get over how silky my hair felt!!! Edge Sleeker: Love the packaging! The mascara wand is so creative & unique. 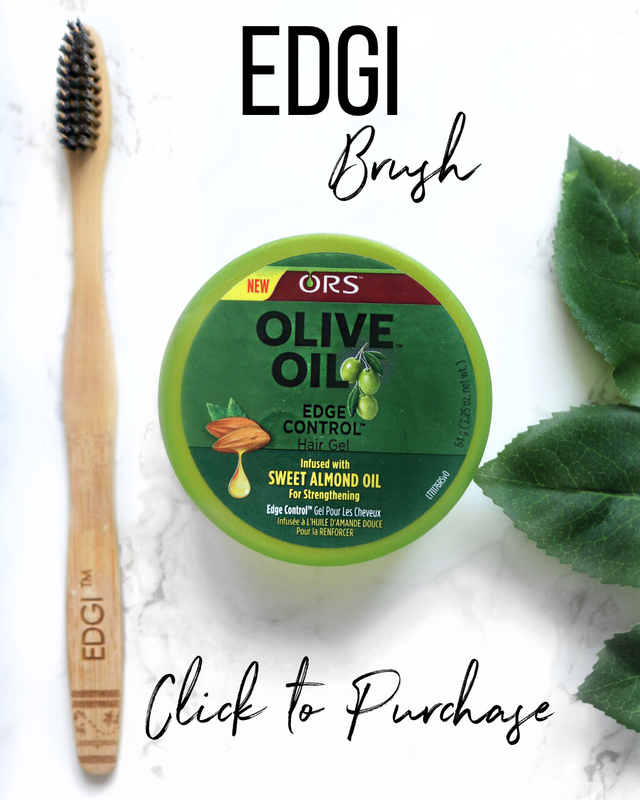 I got great frizz control for my edges when using this product. Incredible 8 hour Smooth Control Technology!! Great for those who are transitioning, who are active (workout, dance etc.) to maintain their straight styles despite weather/humidity. Very Nice!!! It definitely looks silky too. Thanks for the info! Do you only use this at 6 weeks? It's best to use it when you notice new growth, so around 6-8 weeks is perfect! How often would you use this styling cream since it requires heat? 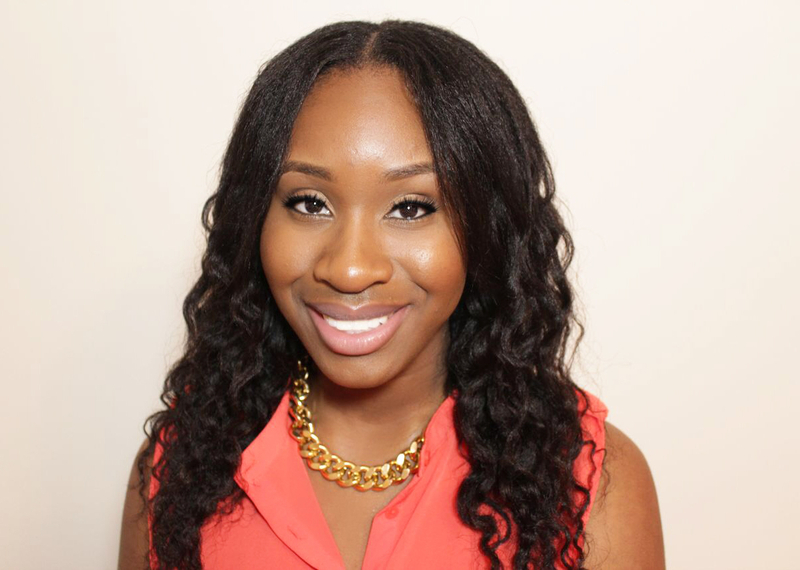 I am trying to stay away from heat but I am worried about breakage when trying to stretch my relaxer. So it seems like this is a good way to keep my roots straight. Your hair looks fabulous, by the way. Can this product be used if hair has been recently colored?